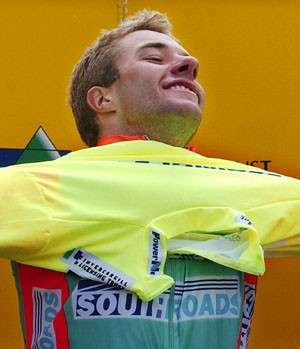 Karl Moore is a former New Zealand road cyclist. He represented New Zealand in the Manchester 2002 Commonwealth Games, placing 17th. He is a previous winner of the Tour of Southland in 2011.